Now what? InMusic LLC has purchased Denon, Numark, Alesis and Akai. Now they are adding Rane to the list, and from a business point of view, This is becoming a strong outfit. 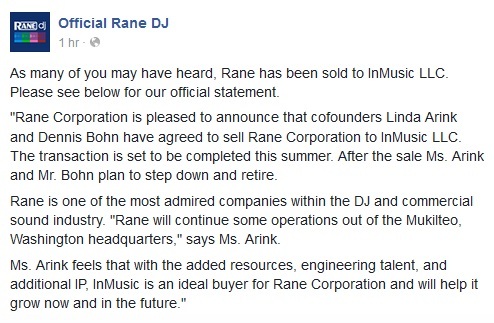 Its a great opportunity for inMusic to consolidate their DJ hardware. Pioneer DJ clearly dominates the market on a professional level but there is still a huge, arguably larger, consumer/pro-sumer DJ mixer and controller market.  Many DJ’s and pro audio users are upset at the news. Here are DMS, We have optimism. Rane is one of the last great audio companies that held the highest quality standards for DJ gear, and kept manufacturing in the USA. They helped introduce the world to Serato and look at how much that alone changed the DJ game. Only time will tell what InMusic has planned for Rane. If you own a piece of Rane gear, Take good care of it. Much like Vestax mixers, These are now functioning collectors items. The Rane 62 is still my favorite battle mixer IHMO. Farewell Rane.